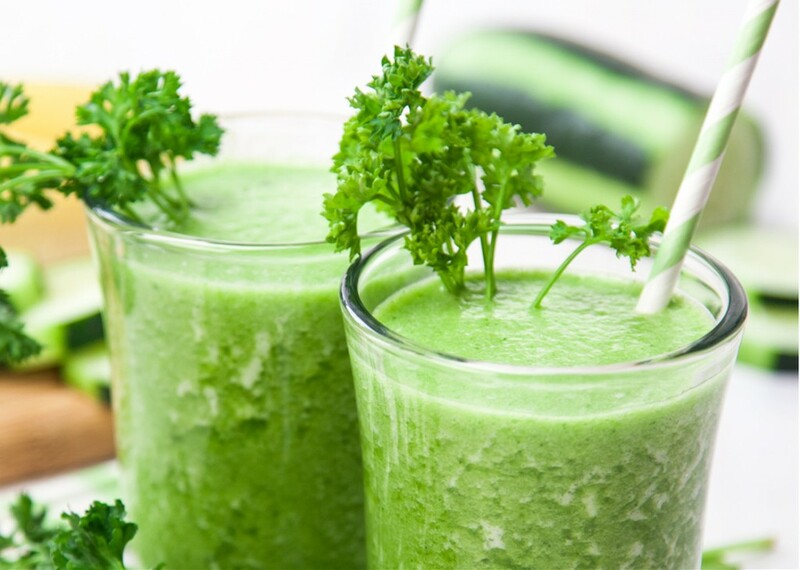 With its special smell and vibrant taste, parsley now is one of the most popular herb plants all over the world. 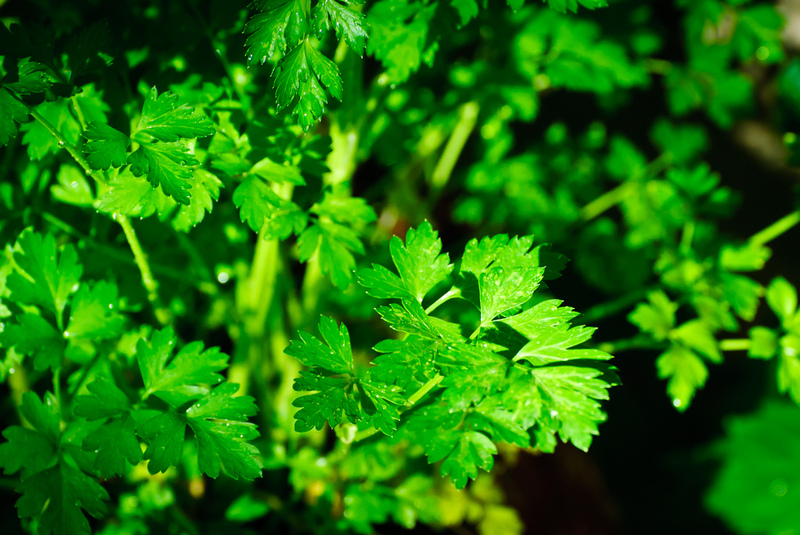 Likewise, parsley is packed with potential health benefits in the treatment of skin inflammation, high cholesterol levels, diarrhea, mouth ulcer, anemia, indigestion, menstrual disorders, smallpox, conjunctivitis, skin disorders, and blood sugar disorders, while also benefiting eye care. 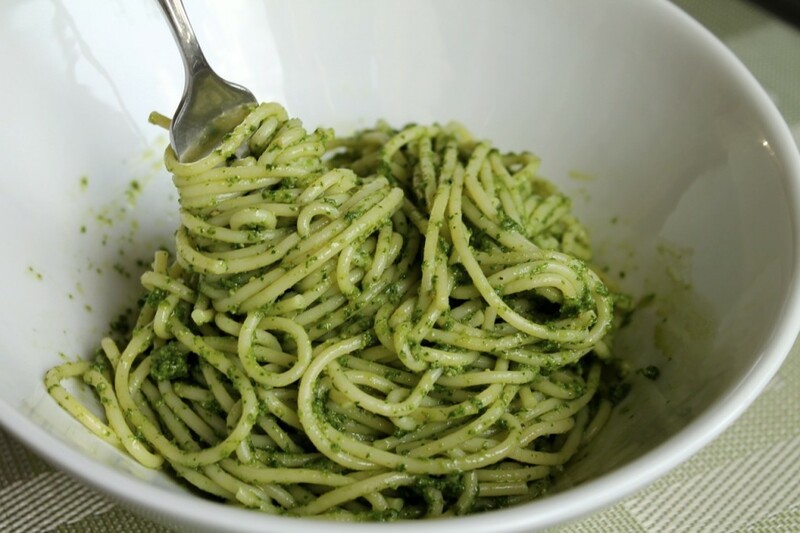 So, more and more people like to stock some cilantro in their kitchen and also add cilantro in the meal list. In fact, parsley isn’t difficult to grow, all you need are pots, little shovel, soil and the most simple irrigation system – watering pot. 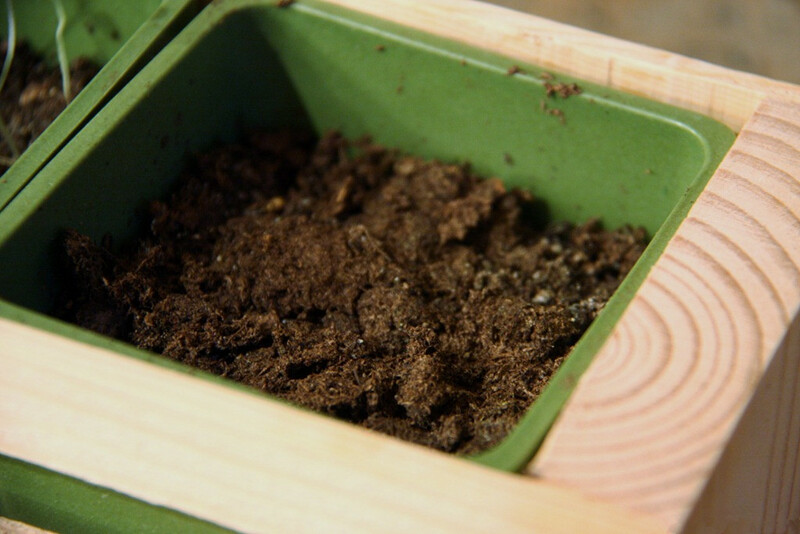 Firstly, you need to select an appropriate pot or container that’s at least 18 inches wide and 8-10 inches deep. Cilantro does not take kindly to being moves, so the pot needs to be big enough to contain the full grown plant. Secondly, fill the pot with some fast-draining soil and moisten the soil with a little water until it’s just damp, not soggy. Then, you can sprinkle the parsley seeds lightly over the soil to disperse evenly, 5*5 cm spacing is good for them to grow. Cover with another 1/4 inch of soil. 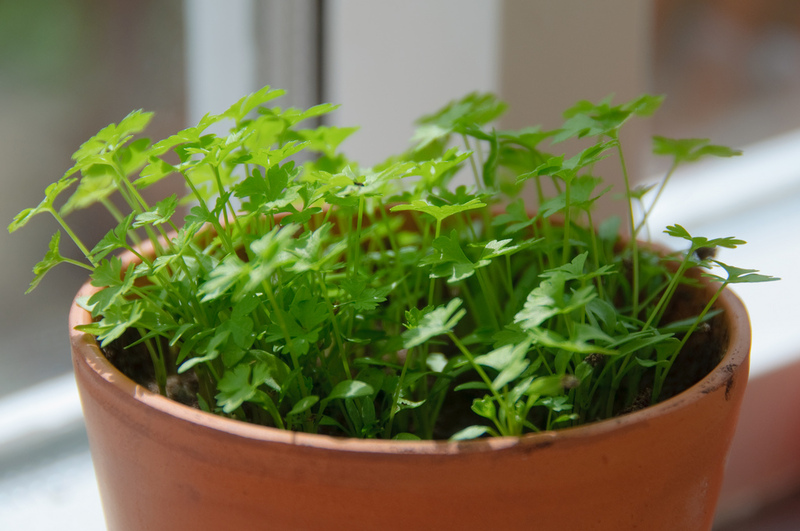 As the parsley seeds growth temperature is between 15℃ to 36℃, so you need to place the pot in a sunny spot. After all, remember to keep the soil moist. You can use spray bottle or water pot to irrigate. 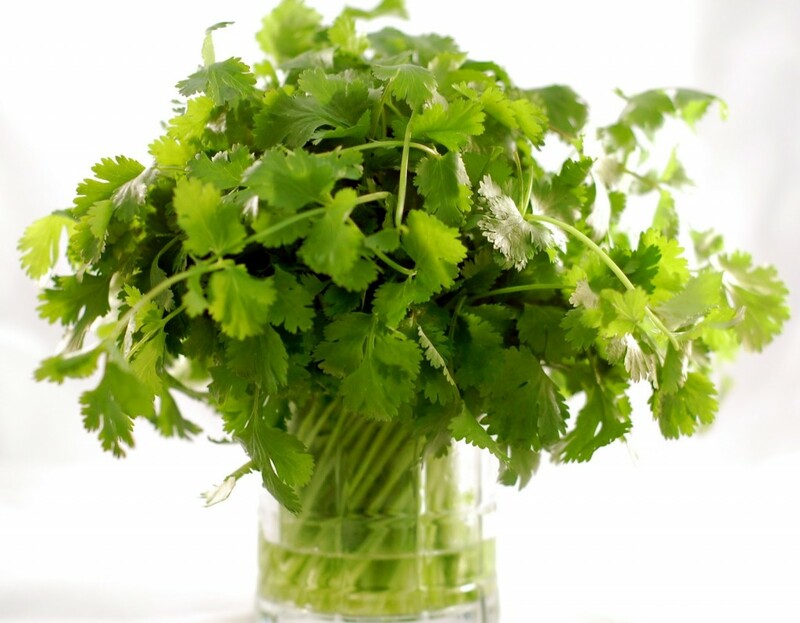 Do not water too much to your baby parsley. 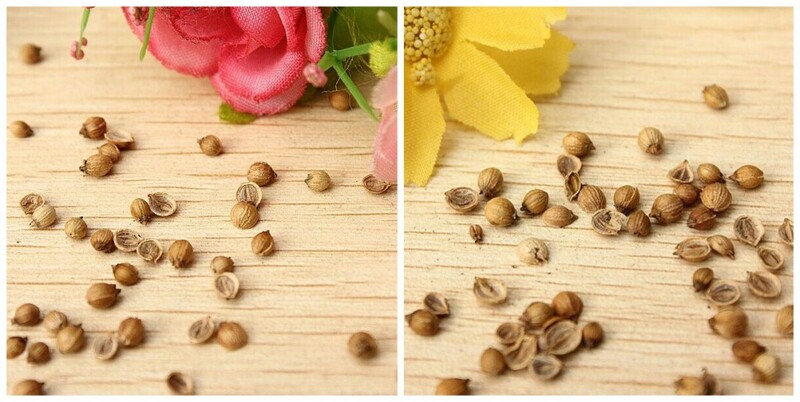 The parsley seeds need 30 days to grow up, so take care of them will be very important. Then you can harvest the cilantro. How exciting it would be! Patience counts while we are going through within procedure, and we value our labor which will bring returns to us. Let us be peasants now.